Spacious, bright and airy are popular words to describe today’s manufactured homes. Technological advancements, along with a lot of practical planning and general creativity, have made these homes as modern as traditional houses. Long gone are the days of dark and gloomy homes. Today’s modern manufactured home plans offer you more choices than ever before. 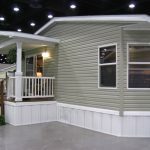 You may not know it, but you can customize your manufactured home just as you would custom build a traditional house. Everything from floor coverings to wall color, appliances and cabinetry are all personal choices for you to make. Before you begin choosing paint colors, however, you first want to decide on a floor plan. 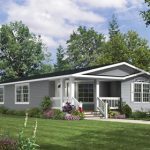 Manufactured home plans are available in a range of sizes. Those sizes vary from quaint 500 square foot homes to luxury designs that are as large as your imagination (and budget) allow. For most manufactured home buyers, standard floor plans between 900 square feet and 2,500 square feet are most common. 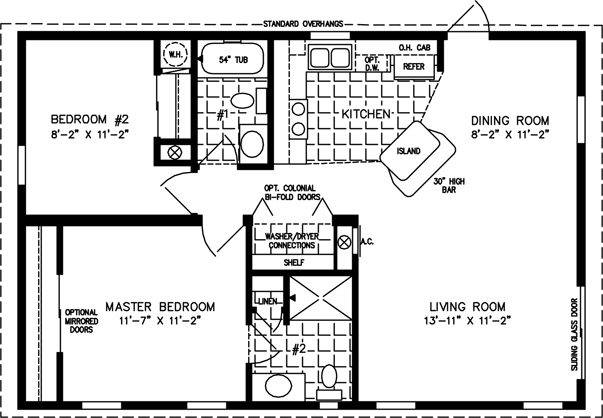 This range of manufactured home plans offers numerous and spacious living choices. Begin by considering your personal requirements and lifestyle. Elderly couples and singles with disabilities may find a spacious floor plan more appealing. This is especially true if residents use walking aids or wheelchairs. Young couples with a large family or a child with a disability also may lean toward a more spacious floor plan. Having the freedom to move about inside your manufactured home is a key factor to comfort. Also consider your need for additional sleeping areas. Will any part of your extended family be living with you? Do you have far away guests who frequently visit? Do you need a large dining room or perhaps a great room to serve as an additional family room, where your children can play out of the way. Do members of your family have hobbies that will require their own space? Don’t forget to take into consideration your landscape, outdoor living space and lot size. This is where working with a professional manufactured home specialist will prove beneficial in creating the home you’ve always dreamed of.